Have you ever thought about creating your own keyword shortcuts to help you minimise the time and effort you put to execute some repeating tasks. Well The TyperTask just let you do that. TyperTask is a free, portable application that automatically types text when you enter your own custom text-based ‘signals’. 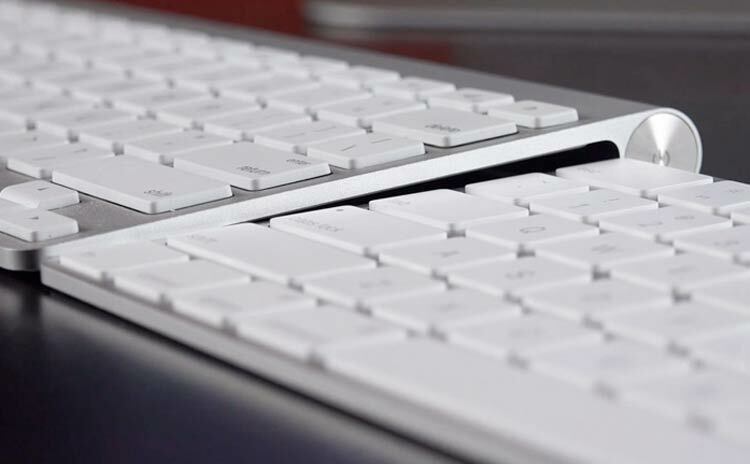 These personalised keyboard shortcuts not only help you to input frequently typed phrases more quickly but can also be used to perform more complex tasks such as loading websites, running applications and even replacing mouse clicks. A text file appears, which explains how the application works and lets you set up your own shortcuts.